While the idea of a potluck may be fun, there are many benefits to having food that is supplied by a licensed and insured caterer. 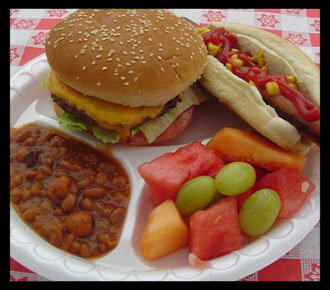 Picnic and barbecue season offers lots of opportunities for outdoor fun with family and friends. But these warm weather events also present opportunities for foodborne bacteria to thrive. 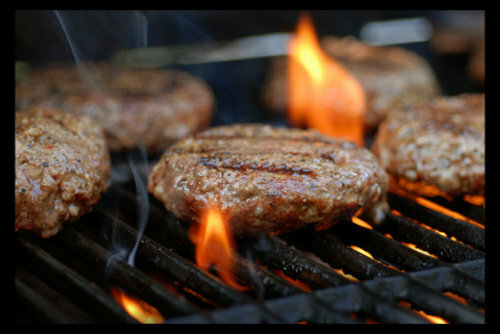 As food heats up in summer temperatures, bacteria multiply rapidly. To protect yourself, your family, and friends from foodborne illness during warm-weather months, safe food handling when eating outdoors is critical. 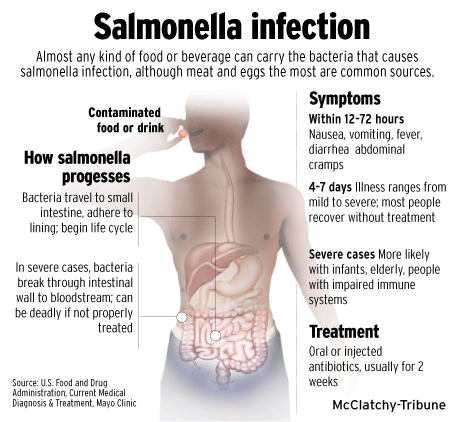 One very common food-borne illness is Salmonella. The chart below illustrates it's causes and symptoms. Let's just say, it's not fun at all! However, food borne illnesses can be prevented. 1. Make the grocery store your last stop before the picnic. If you leave perishable items in your car while it is hot, you increase the chances of bacteria multiplying. 2. Keep hot foods hot and cold foods cold. Do not keep cold foods at room temperature for more than two hours (one hour if it is hotter than 90 degrees Fahrenheit). Throw out the food if this is the case. 3. Be extremely cautious when cooking with meat. Make these items the same day as your picnic. Thaw frozen meat by putting it in the refrigerator. And never put cooked meat back on the same plate it was on when it was raw. 4. Thoroughly wash fruits and veggies, as well as any countertops that they sit on. When preparing salads, fruit tends to get mushy or turn brown if you cut it up the night before. If it is an absolute must, squeeze lemon juice over your cut-up fruit. It helps the fruit retain its natural coloring and slows down the browning process. Remember to keep the fruit refrigerated after cutting. 5. But by far the easiest way to avoid all of the hassle and risk serving contaminated food, is to to save yourself a work and have your company picnic catered by certified professionals. While the list above can get pretty lengthy, you don’t have to worry about it when you have a company picnic at Faulkner’s Ranch! We have thought ahead and taken care of all of that for you. All you have to do is come dressed to have some fun and we’ll provide everything that you need from extra water to horseshoes to shady areas! So give us a call today and book your company picnic or visitour website for more information. 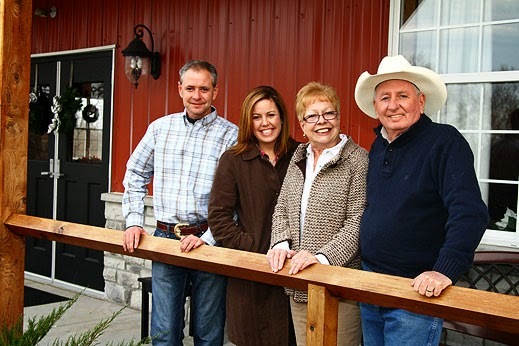 Have a great day ya’ll and we hope to see you out at the ranch soon!